A wonderful and unique listening experience! 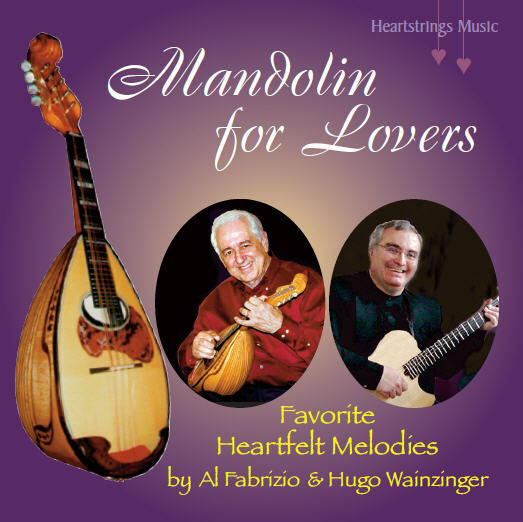 Al Fabrizio's expressive mandolin with Hugo Wainzinger's heartwarming guitar and arrangements transport listeners to romantic places and favorite memories. Please contact us directly at (650) 625-1222 or INFO@HEARTSTRINGSMUSIC.COM to purchase signed copies of the CDs. 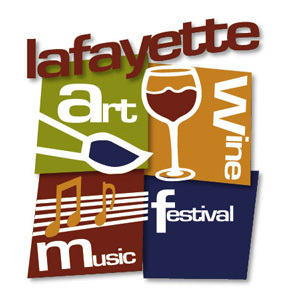 We're available for weddings, corporate functions, and special occasions. For quotes, bookings and studio reservations, please use the form below to contact us. 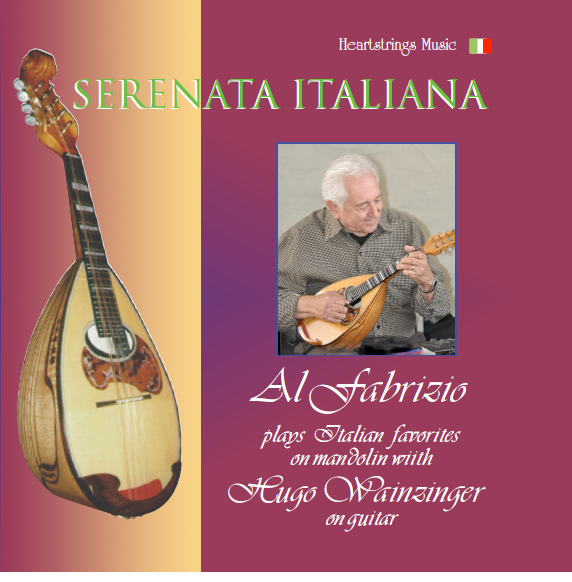 Al (Anselmo) Fabrizio, born in Cortland, New York, grew up with a mother who loved harmonizing to songs on the radio, a father, (born in Italy) who played italian mandolin and two outstanding musician brothers. 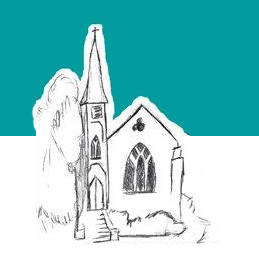 Al, the youngest, played clarinet, oboe and piano. His home was always filled with music. 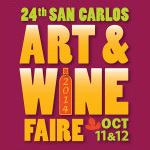 But he left music behind for a career in graphic arts and as an art instructor at two local colleges in California. When Al was 58 years of age he was shaken by the sudden passing of his brother, Raymond after a bout with cancer. 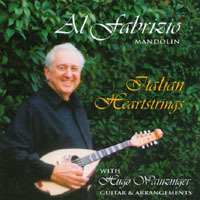 That is when Al made a commitment to revive the music he loved and grew up with as a child and he begin seriously playing the mandolin. 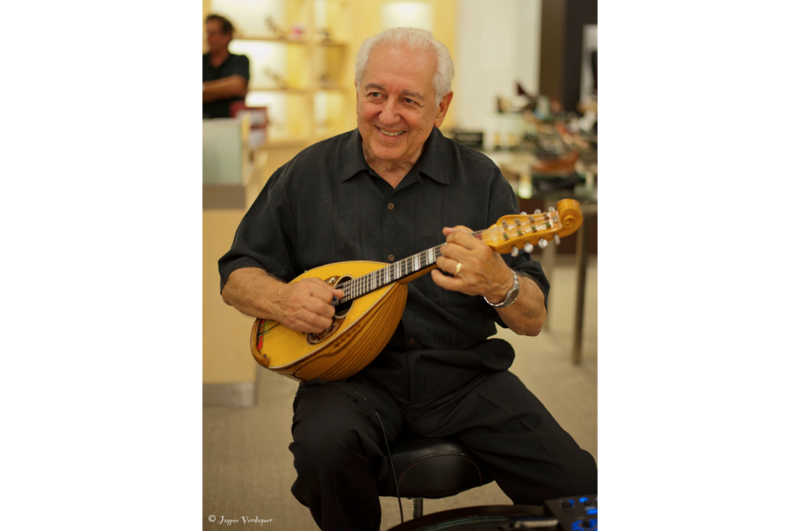 At first he played duets with Dr. Carlos Lopez, an outstanding mandolinist in San Jose, California. Later, Carlos introduced him to Hugo Wainzinger, a master guitarist and composer who had recently arrived from Argentina. 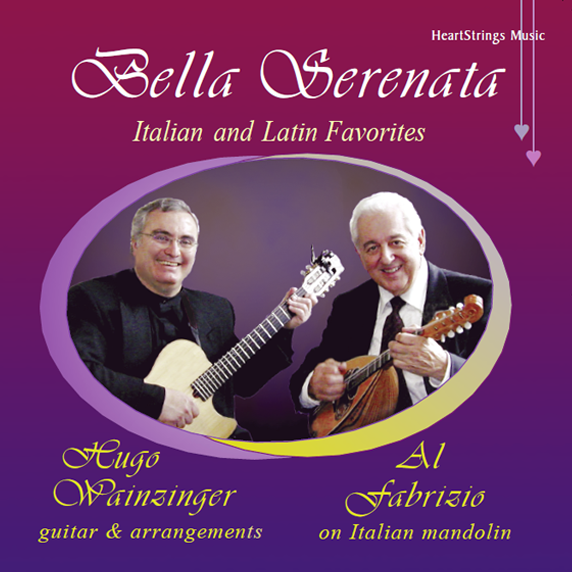 The three musicians occasionally played together until Hugo and Al combined as a duet to record their first album of Italian favorites, "Serenata Italiana." The album's overwhelming reception inspired them to continue recording together. They became long time friends and established a recording and production studio to work at music full time. By the year 2014 they released six successful albums featuring Al on mandolin and Hugo on guitar and additional instruments with his arrangements. Each album is a delightful package of easy-listening songs we all love from many countries, heart-warming, romantic, beautiful and refreshing. When they perform live, they receive accolades of thanks and appreciation. Their extensive repertoire and popularity grows and fills their schedules. 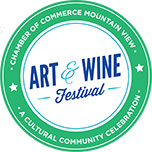 They perform together and separately all over California and beyond. At their studio, "Heartstrings Music. L.L.C." Hugo is the producer and sound engineer, recording, mixing and mastering musicians' projects and backgrounds and also performing audio editing and restoring for film productions. He composes, arranges and often performs in the recordings as well. Two of nominations for California "Bammy" awards. 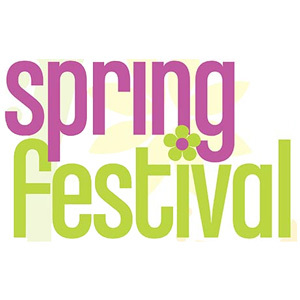 Heartstrings Music Studio offers a full range of services in a creative-focused environment. Our individual approach and hospitality services include music recording and mixing, 5.1 surround mixing, music production services, and audio post production. We were so lucky to have Al and Hugo play live at our wedding! They really set the mood for a fun and romantic atmosphere. I close my eyes and the music takes me away to Italy. The music is so exquisite, so authentic and so beautiful. This is music for your heart and soul . I've shared with my family and they love it just as much. Bravo! 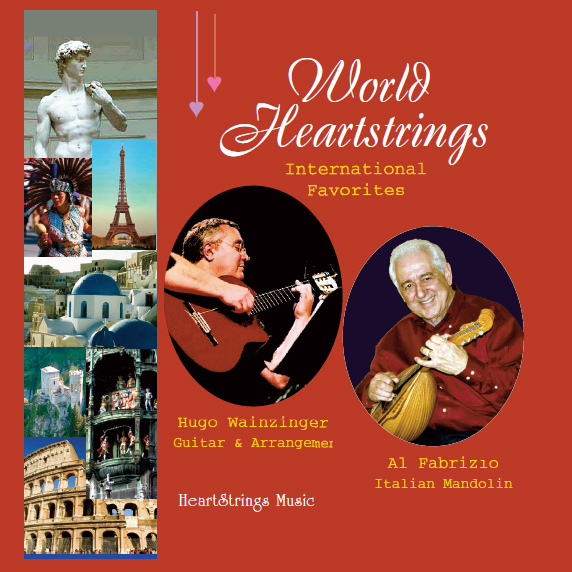 Italian Heartstrings is a relaxing composition of romantic music. Its mood sweeps me away to a favorite cafe in Tuscany. I can see my grandparents from Sicily dancing to these tunes when I listen to your music. 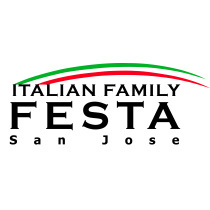 Al (Anselmo) Fabrizio's father emigrated to the United States from Abruzzi, Italy. 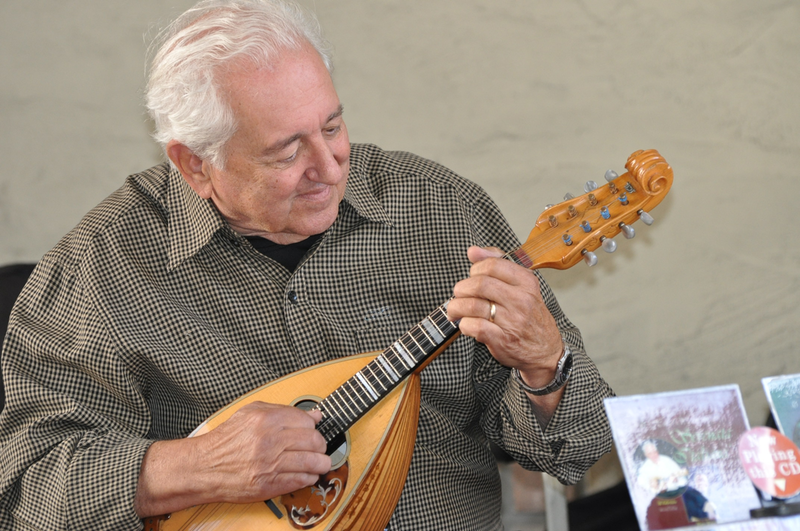 Although his father worked hard as a carpenter, he played beautiful old Italian melodies on the mandolin at home. Since his early childhood Al was enraptured by the plaintive sounds his dad produced and he never forgot those beautiful Italian songs. His family were all gifted musicians. His mother would harmonize, his brother Raymond was a flute virtuoso, his brother Carl played trumpet and Al played clarinet. They would spend many happy hours playing music together. 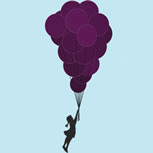 However, for much of his adult life Al left music behind for a career as a graphic artist. 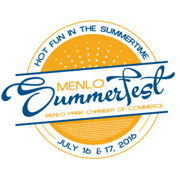 He owned a graphics and publishing company in Palo Alto, and also taught art at San Jose State University and Foothill College in California. 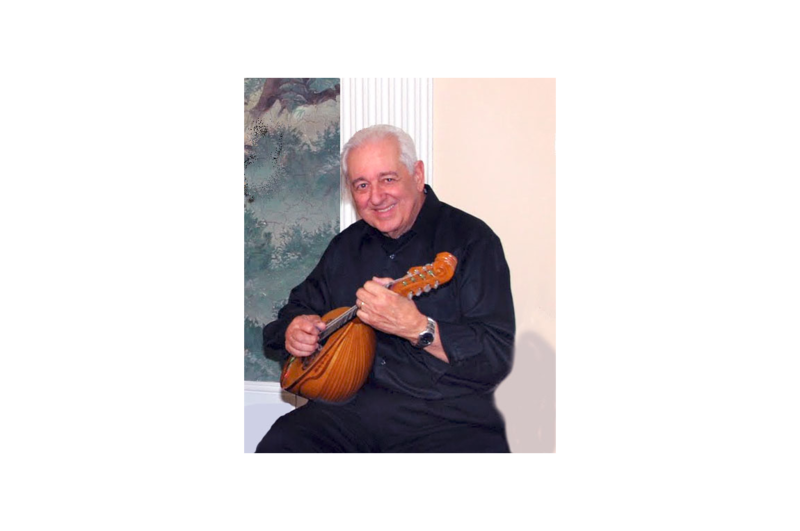 Al's career as a mandolinist did not begin until adulthood shortly after the sudden loss of his brother Raymond. It was then that he made a commitment to keep music alive in his family. 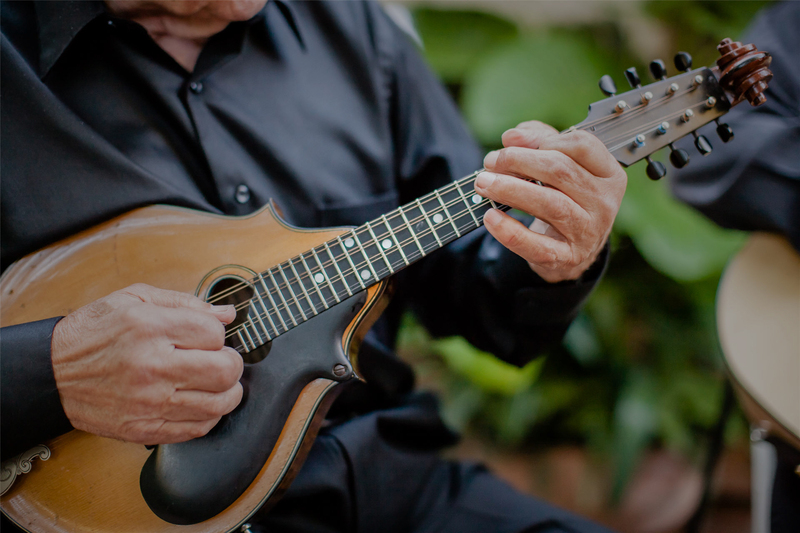 He picked up his father's mandolin and started playing beautiful Italian happy and romantic melodies that he remembered hearing his father play. 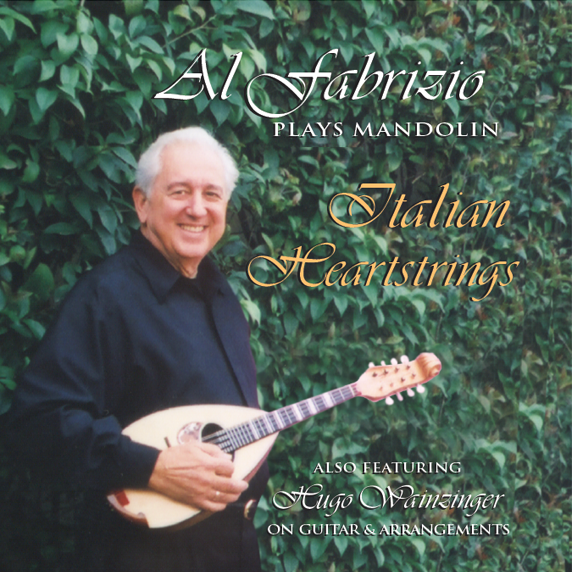 Al's life changed when he met Hugo Wainzinger, a virtuoso guitarist and composer. 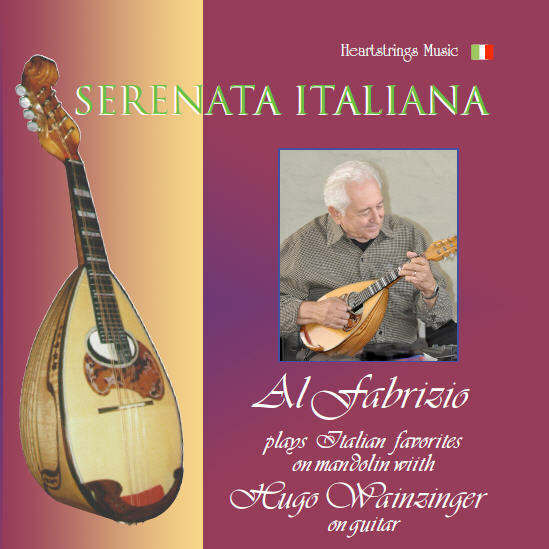 Al and Hugo played so well together that in 1997 they decided to record an album with Al playing the mandolin in the expressive Neapolitan "tremolo" style. The album, "Serenata Italiana," stirred the hearts of listeners and took them through the canals of Venice, the vineyards of Tuscany and the hills of Sicily. This album was so widely received that they built a state of the art production and recording studio and they now have six albums with Italian, Latin and world favorite melodies, each album receiving five- star reviews. 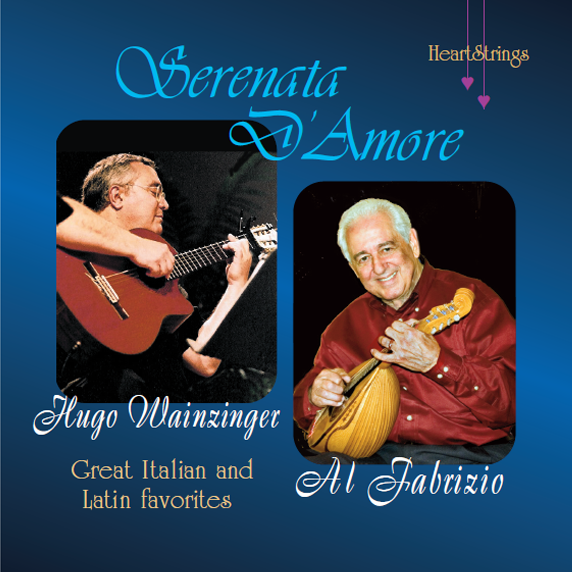 The CDs are: "Serenata Italiana," "Italian Heartstrings," "Bella Serenata," "Serenata D'Amore," "World Heartstrings" and "Mandolin for Lovers." 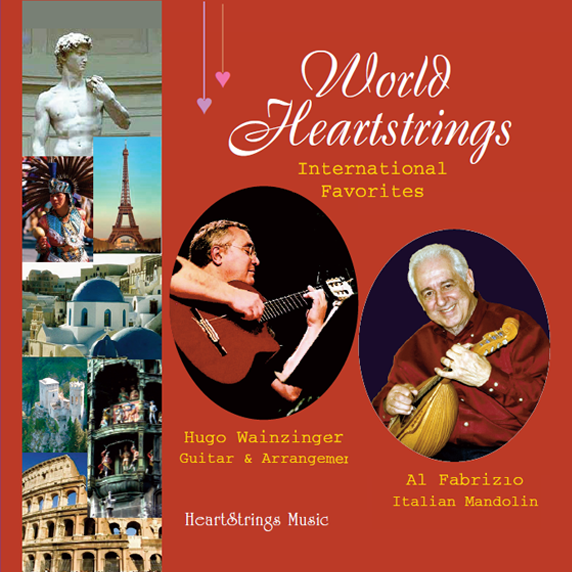 Al Fabrizio and Hugo Wainzinger are co-owners of Heartstrings Music, L.L.C. producing and recording for other musi- cians and various audio applications in Mountain View, California. They perform together and separately throughout the country for parties, weddings, corporate and private events and gatherings of all sorts. Hugo was born in Buenos Aires, Argentina and raised in Tucuman, Argentina. Since his childhood Hugo was exposed to a wide variety of music largely through the influence of his mother, a passionate bolero singer known throughout Argentina and many other countries in South and Central America. He also absorbed many styles and rhythms from Argentina's wide cultural diversity and proximity to Brazil and Uruguay. When he was sixteen Hugo picked up the guitar and started playing "by ear" all the music that he was exposed to. In his thirties he had the opportunity of orchestrating and conducting the musical, "Showboat" in Buenos Aires. 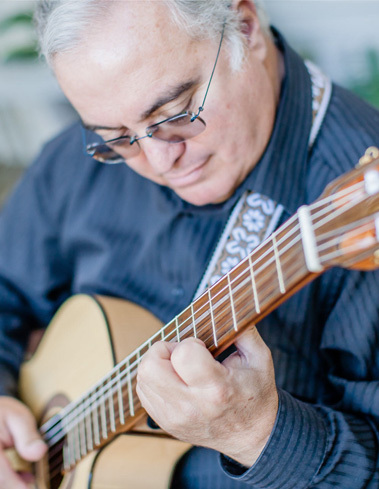 Hugo's skills span the entire music spectrum, folk to classical to jazz to the most recent musical trends.Hugo is fluent in Spanish, Portuguese and English. 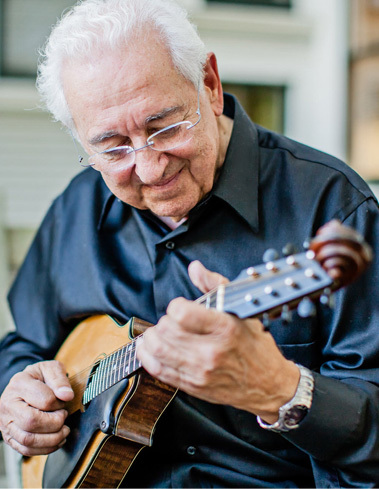 Shortly after Hugo arrived in the United States with his family in 1991, he met Carlos Lopez, a Peruvian mandolinist, who introduced him to Al Fabrizio, an Italian mandolinist. 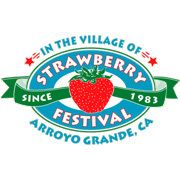 The three musicians performed at local venues for awhile, however Carlos left the trio shorty afterward and Hugo continued with Al and formed a partnership called "Heartstrings Music". 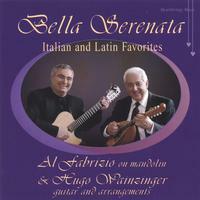 Together they build a state of the art production and recording studio and currently the two recorded their first album in 1997 called "Serenata Italiana." The album was an instant success and so well received that they went on to produce five more albums which continue to be very popular. Hugo also produced an album called "Lost In Your Eyes" featuring vocalist Shana Carlson with Hugo's own compositions with lyrics by Ken McKenzie. Hugo also produced "Quien Soy" featuring vocalist Lichi Fuentes from Chile. "Quien Soy" was reviewed by "Critic's Choice" calling it "the best Latin album of the year." Hugo also mixed the salsa album "Jardinero" by the great Cuban percussionist, Jesus Diaz. Hugo performed, mixed and mastered the album "Cuerdas de Fuego" for the renowned Paraguayan harpist, Ramon Romero. Hugo's latest work is an album of beautiful romantic favorite boleros called "Sombras" sung by Argentine vocalist Claudio Ortega. This album includes three of Hugo's original compositions. All the background arrangements, guitars and samplers are composed, performed and orchestrated by Hugo. 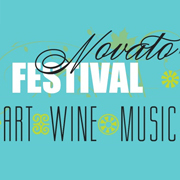 Hugo has performed as a soloist and with other musicians at the San Francisco Jazz Festival, the San Jose Jazz Festival, tango performances as well as leading jazz workshops. Hugo has appeared several times on Bay Area television and radio. Mamma mia, che vo' sape'?! © 2018 HeartStrings Music LLC.